These days, with so many senior care options available, it is difficult and overwhelming to determine which assisted living will provide the best level of care for your loved one. 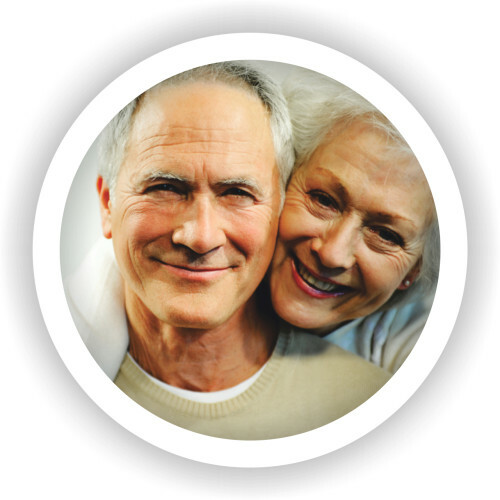 Senior Care Consultants provides recommendations only to senior care communities with high care standards and in compliance with state regulations. In searching for appropriate senior housing and care, we seek a deeper understanding of the individual’s expectations, lifestyle, medical concerns, and budget, before making any recommendations. Senior Care Placement Consultants utilize the BEST-FIT Placement Model℠ to determine the quality of life one wishes to have. With the assessment and quality discussion, your consultant will recommend the best assisted living or home care for you or your loved one. In situations where appropriate, consultants will meet you at the assisted living for an introduction to the senior care management team and/or conduct the tour. We partner with various assisted living, adult family homes and board & care communities throughout San Diego County and parts of Washington state to assist in quality care delivery wherever you and your loved one may need it. Our goal is to support you in finding a satisfying, safe and care needs focused senior care housing or home care. All consumer information provided to Senior Care Consultants, via email, fax or website, will be used solely for the purpose it was intended. Every Senior Care Consultant is background checked and has signed a confidentiality agreement, for the protection of your loved one’s information. DISCLAIMER, It is our intent to provide you with as much information about a residential community as may be relevant to you and your loved ones’ decision making process. Once BTSS has provided you with the “Best Fit” options, you, as the consumer, assume all responsibility for the final move-in decision. Services are FREE to those searching for housing options. BTSS receives a nominal fee from the communities we recommend. By no means does this influence our judgment in recommending the “Best Fit” options. Our consultants are not only experienced in the field of aging, cognitive impairments, and housing alternatives, but are also family caregivers themselves and as such, empathize with your situation. Warning Signs of Caregiver Stress and What to Do About it? What is the best care option for my loved one?